Book now! Choose your favorite accommodation! 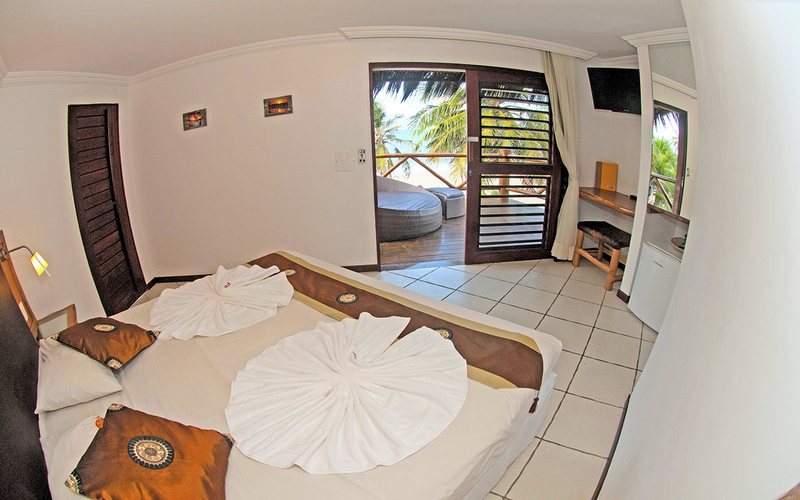 Stay with us in Durobeach and wake up with beautiful views over a deep blue sea and sleep on the peaceful sound of the waves. 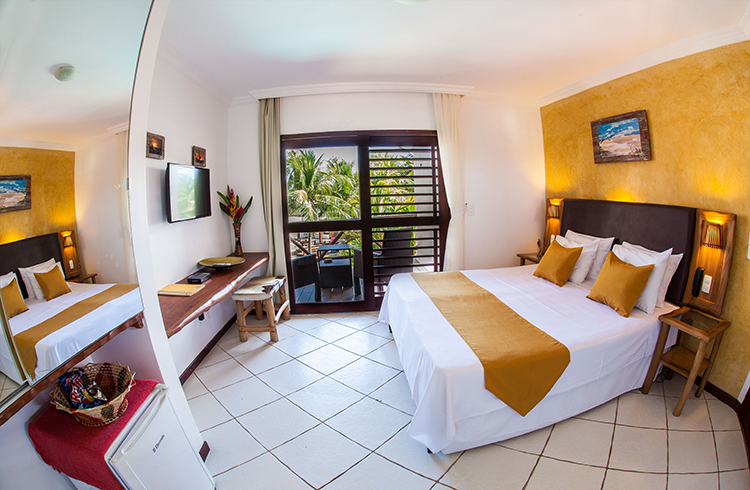 Each room in Duro beach has a nice terrace with seaview and is decorated in a tropical style but with modern infrastructure. 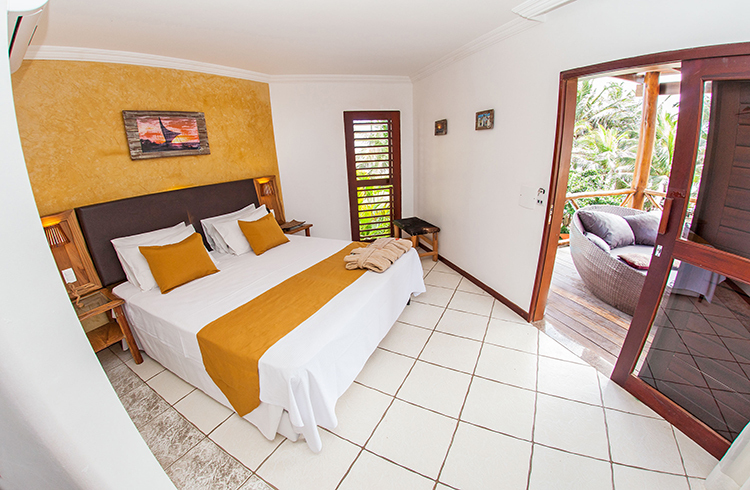 The rooms in the Duro Garden complex are modern-urban styled and located in a wonderful garden setting behind the beach front accomodation.